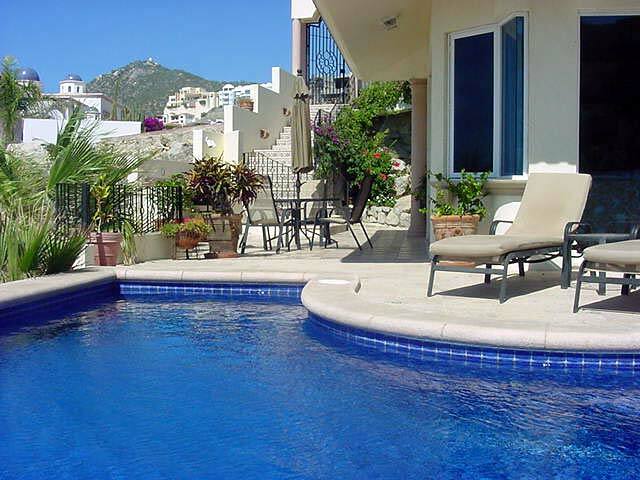 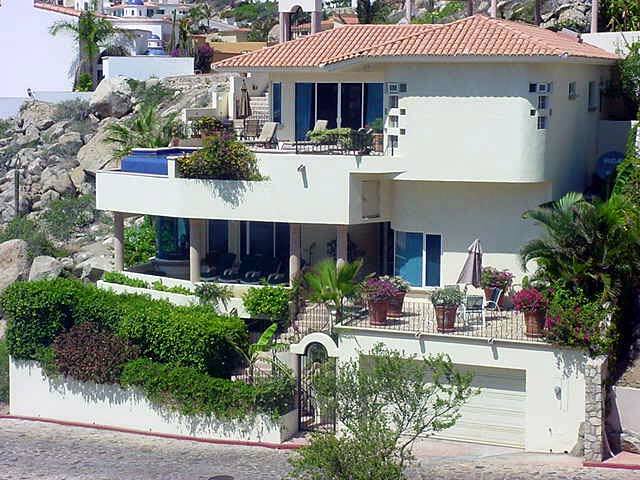 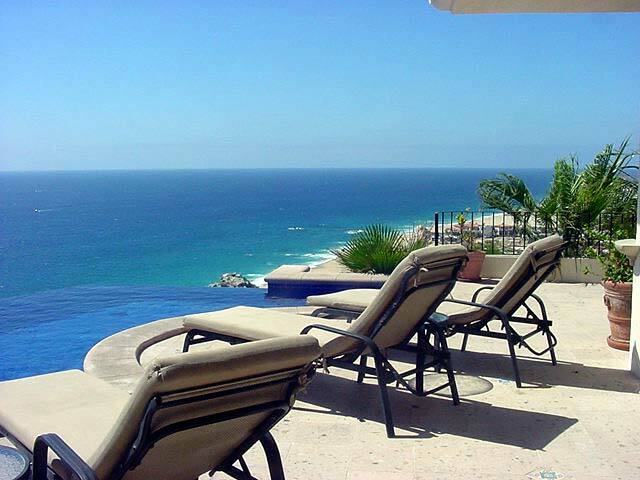 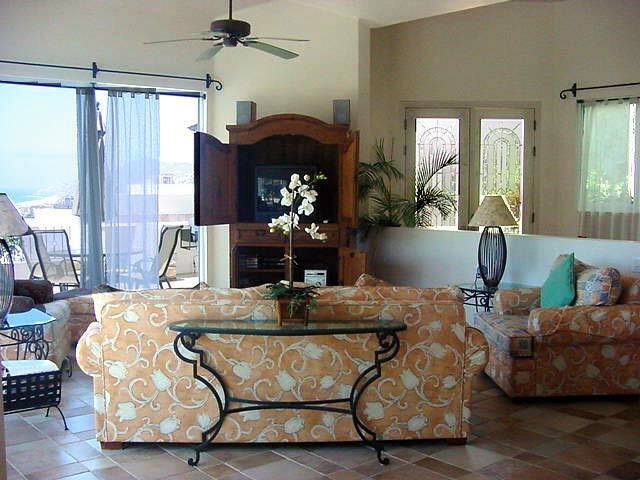 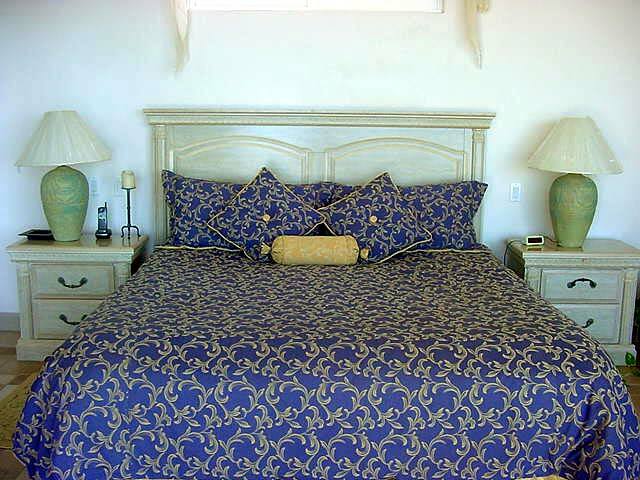 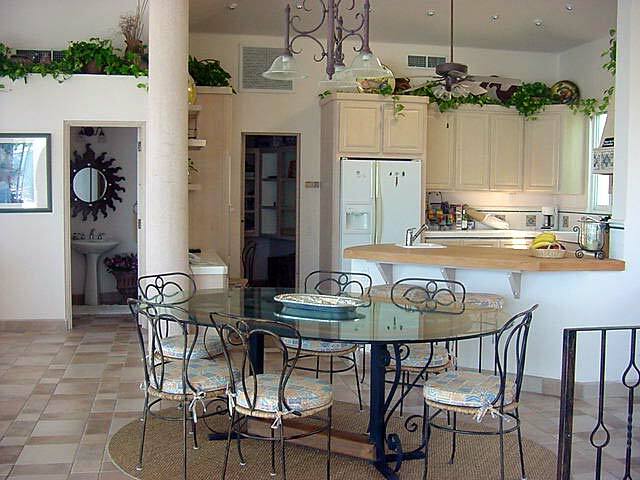 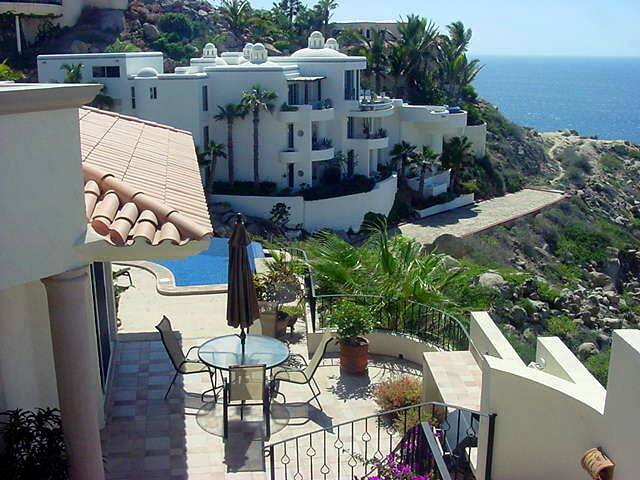 Casa Vista Panorama overlooks the Pacific Ocean with a spectacular Pedregal Beach view. 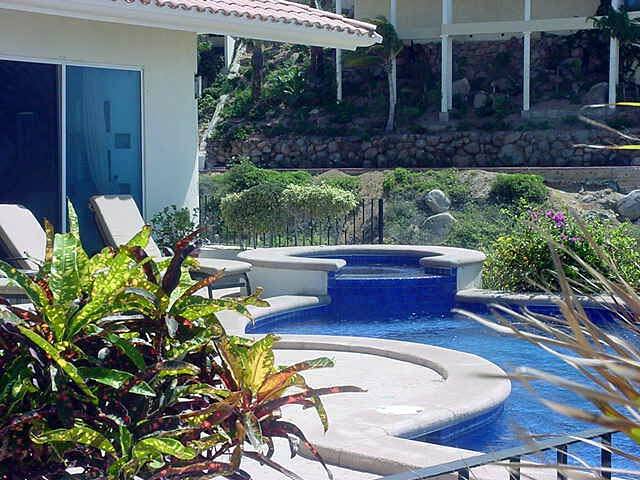 The private gated entryway has a unique waterfall feature which cascades through natural rock bounded by luxuriant tropical plants. 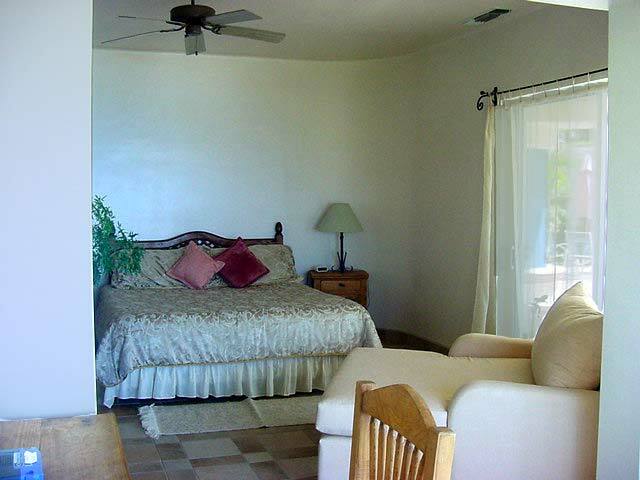 Rates per night in USD, and subject to change without notice.